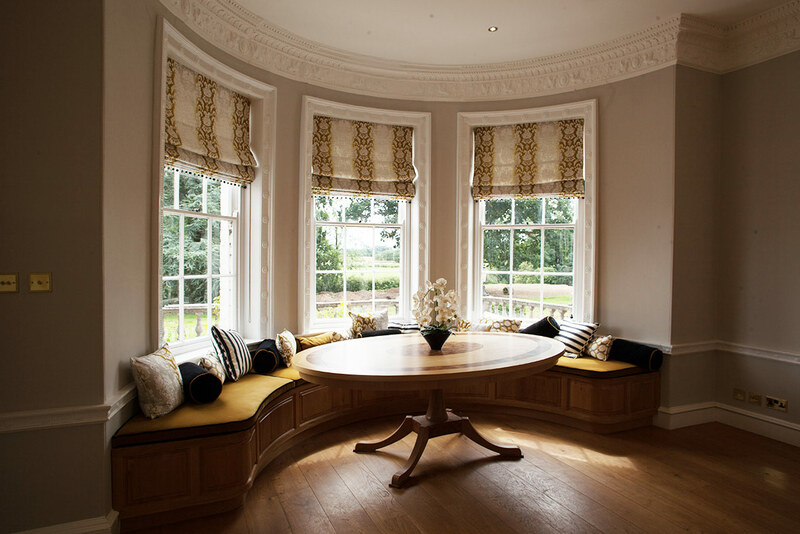 A bespoke Broadway Victorian kitchen tastefully designed to suit the Victorian splendor of this country hall; featuring hand-made islands, table and window seat. 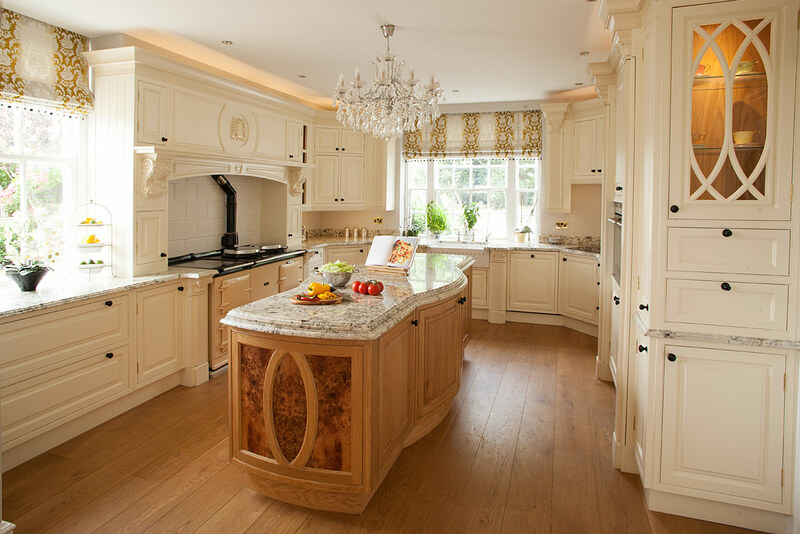 The traditional kitchen is timeless. 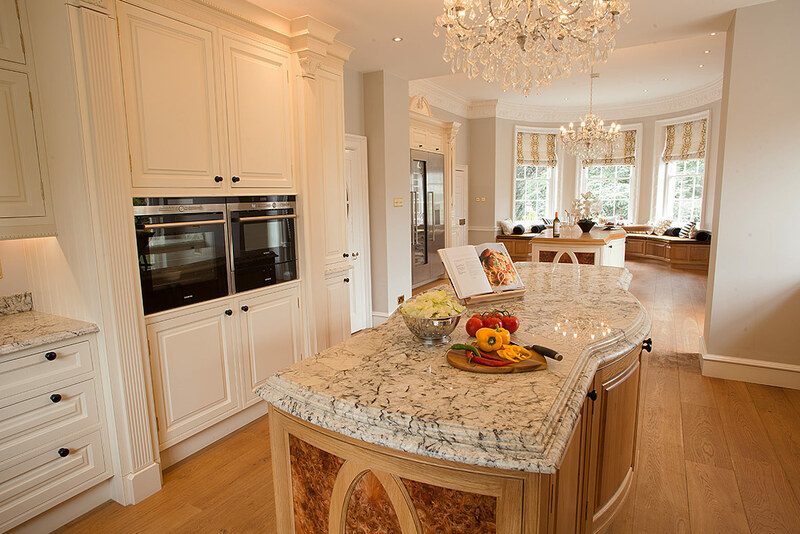 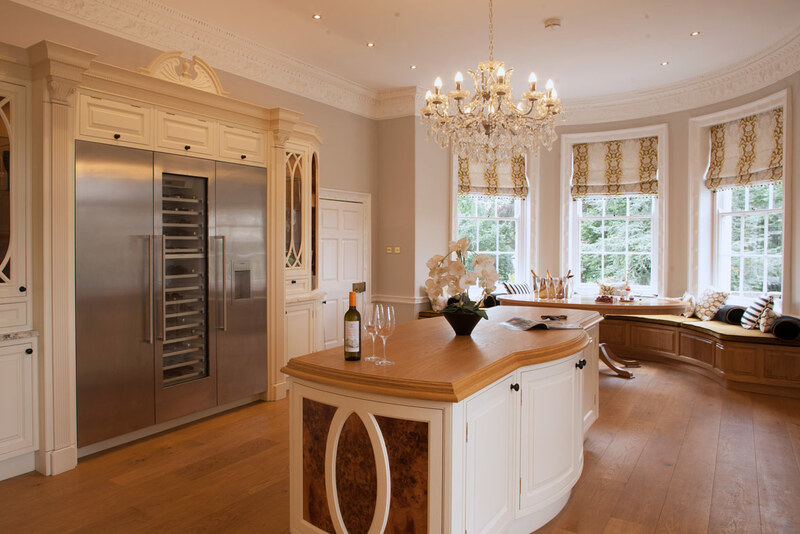 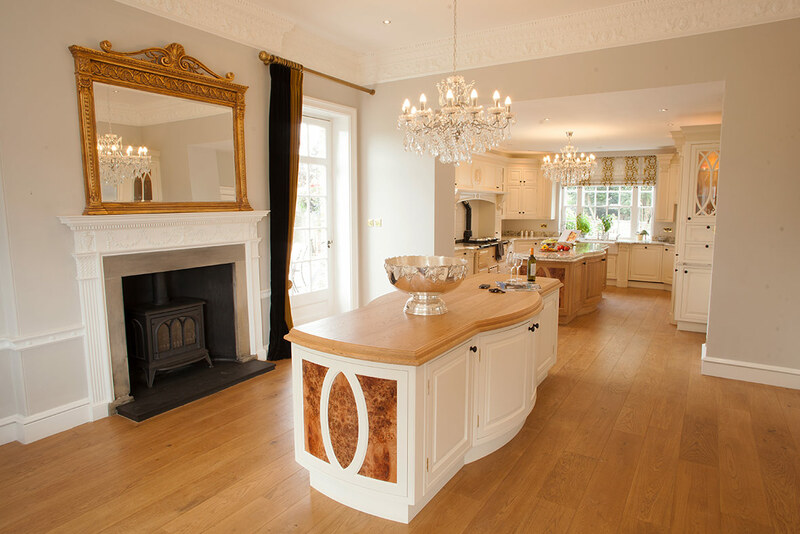 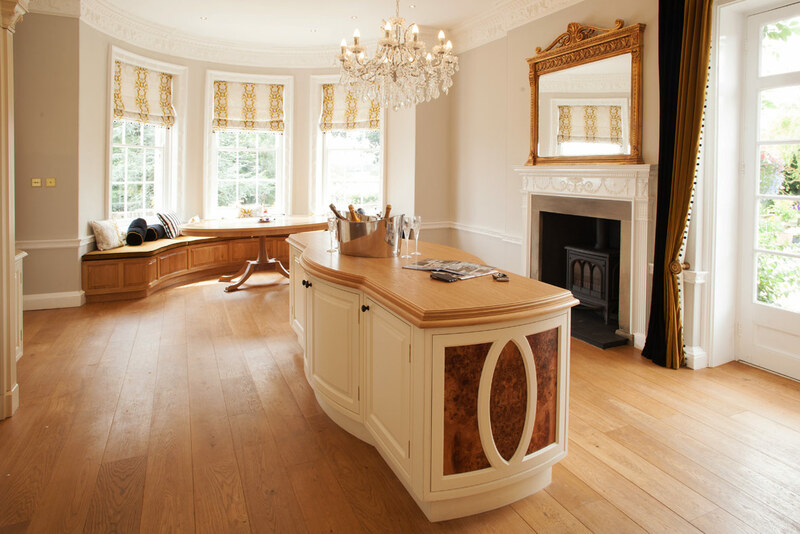 Whether you seek magnificent period kitchens (Victorian, Edwardian, Regency, Georgian), shaker or classic fitted kitchens, our designs capture a sense of classical styling that will never become dated. 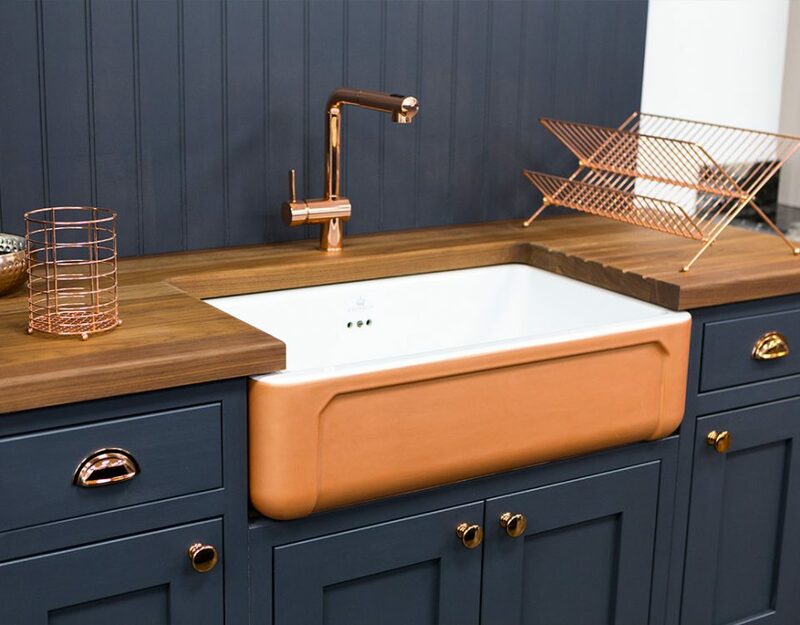 That’s because we design for generations. 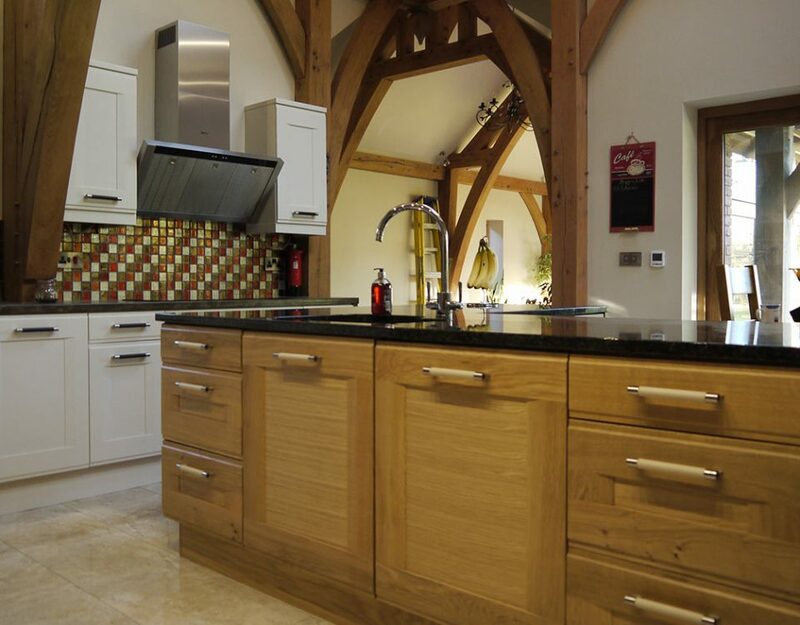 Real wood doors and one of our specialities – hand-painted handmade period kitchens. 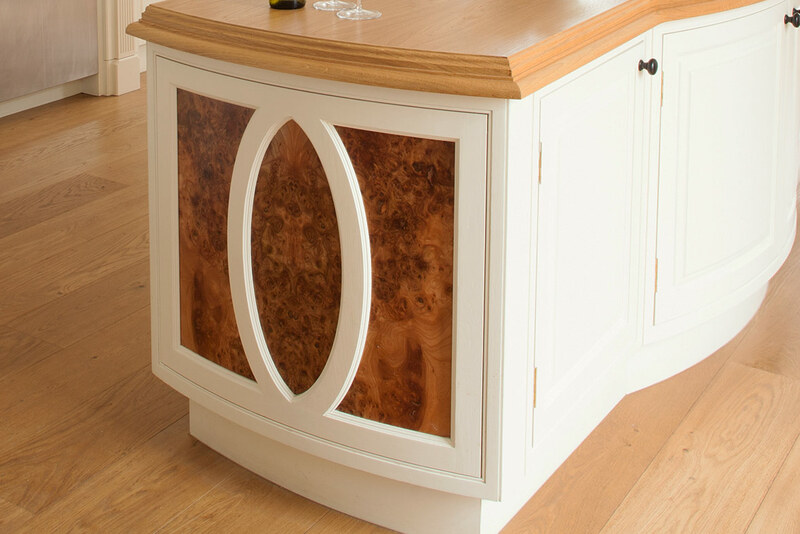 Hand painted means that you are not limited to any particular colour. 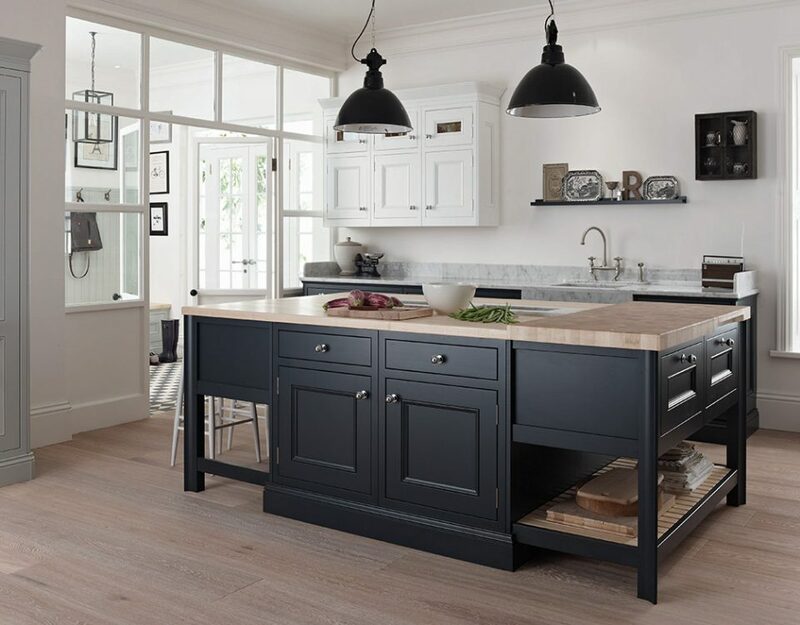 And should you ever get bored with your current choice it is a simple matter of repainting to refresh and enliven your dream. 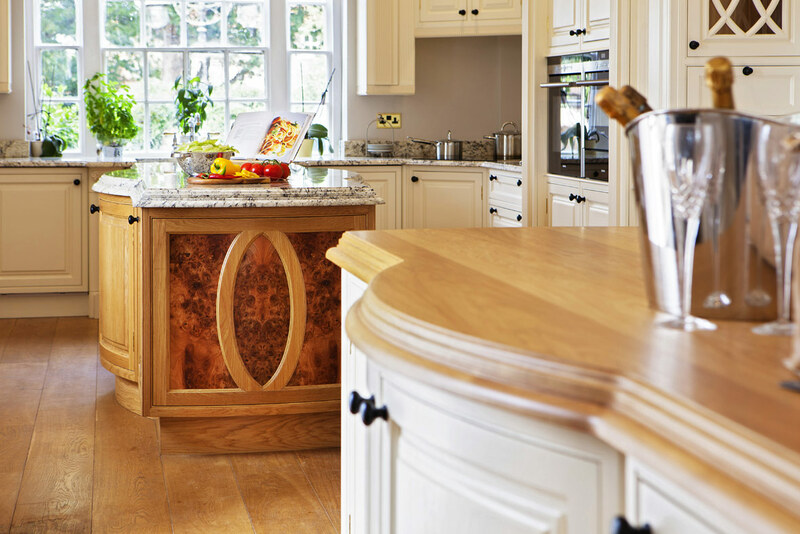 See our articles about choosing colour schemes. 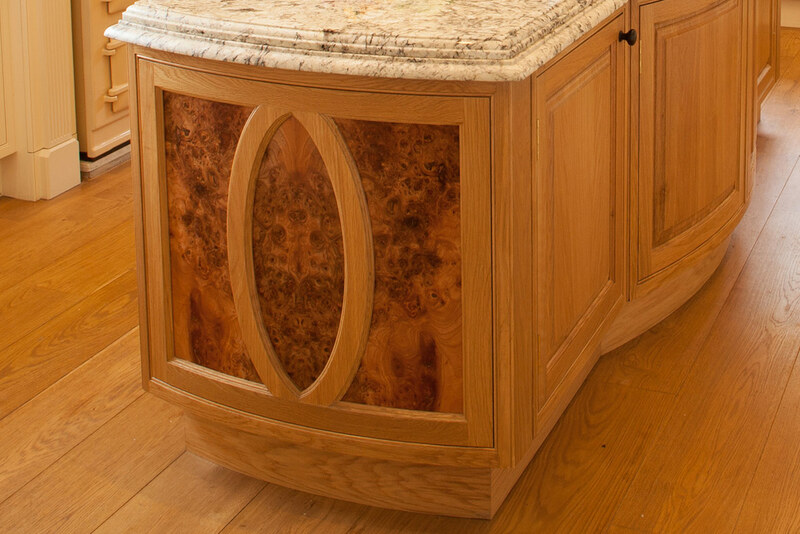 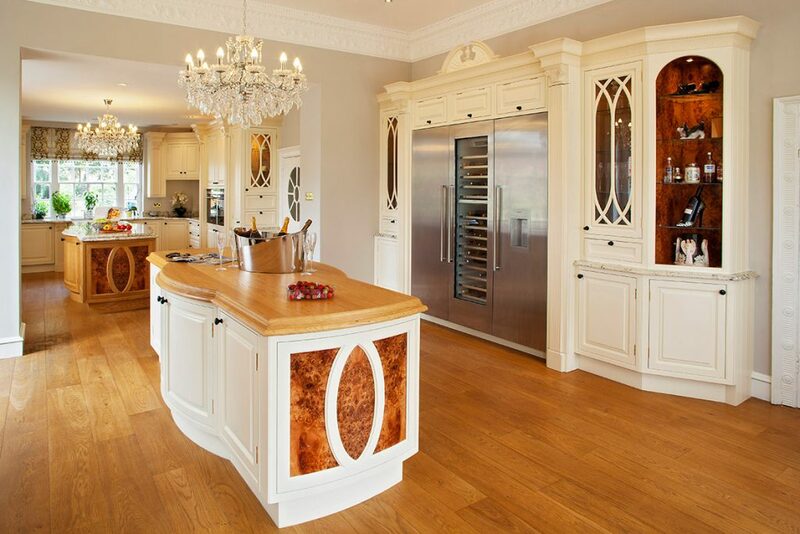 Our cabinets are made using high-quality and durable materials, and time-honoured craftsmanship. 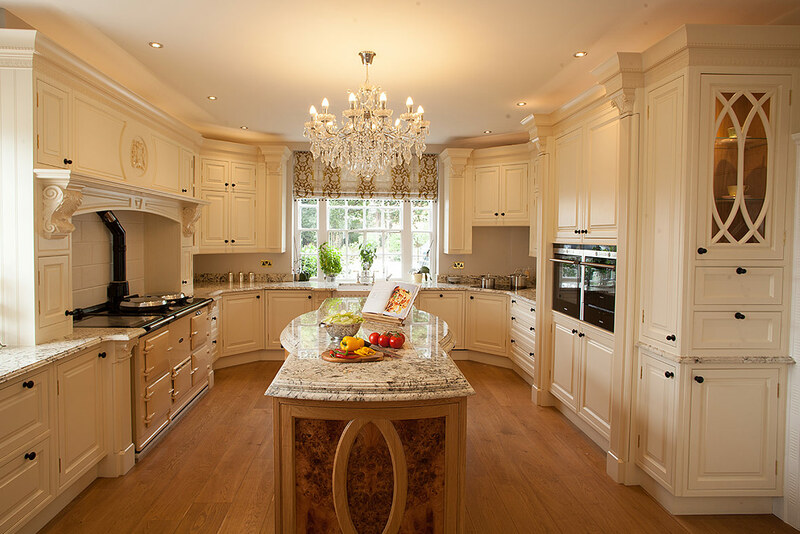 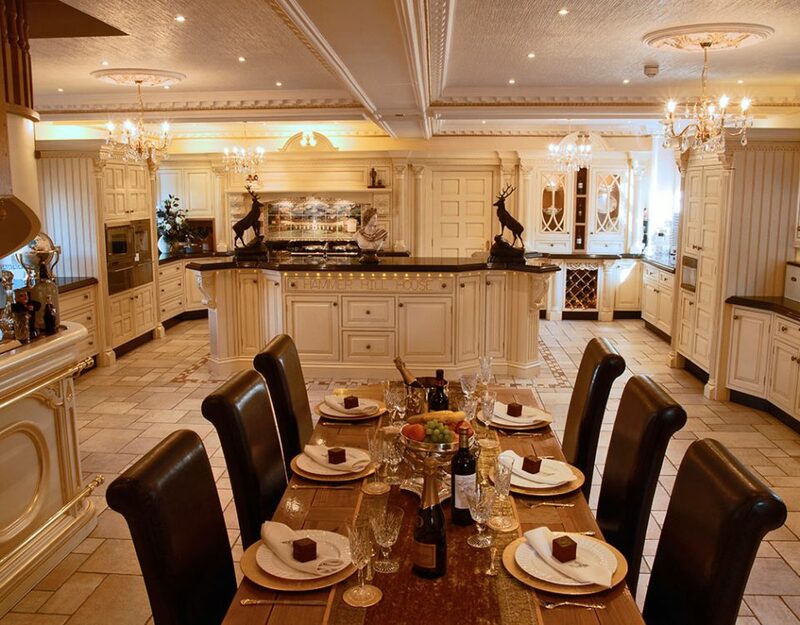 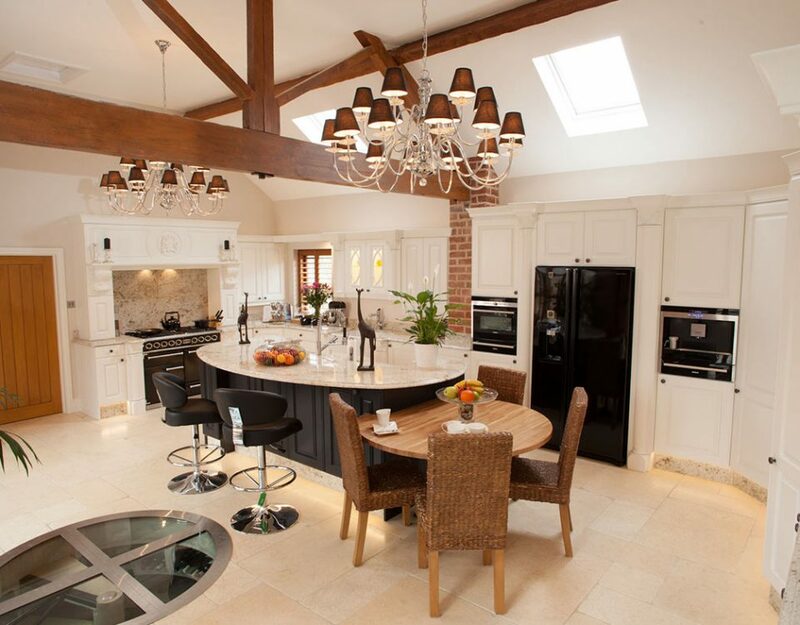 Our state-of-the-art design software allows a 3D ‘walk through’ of your new kitchen. 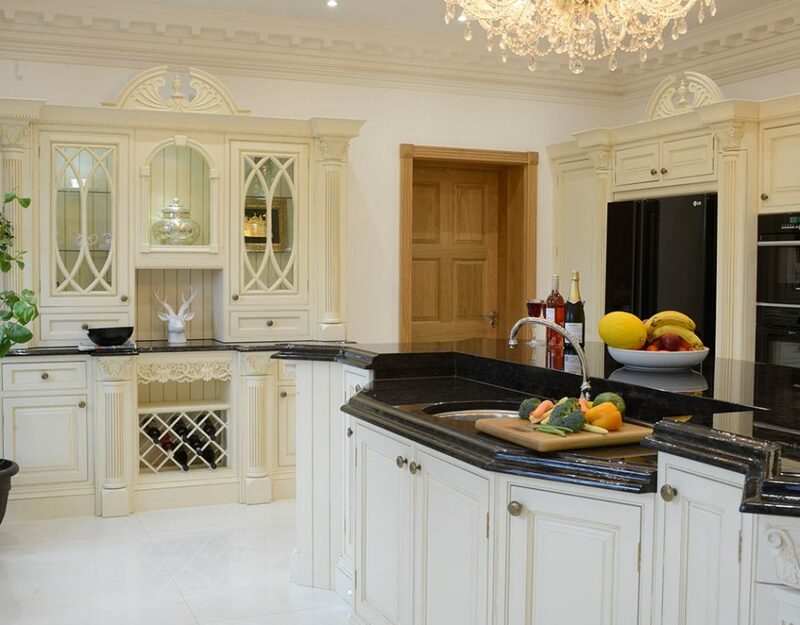 This means you can see your new kitchen develop and know that it is unique, bespoke and crafted just for you.